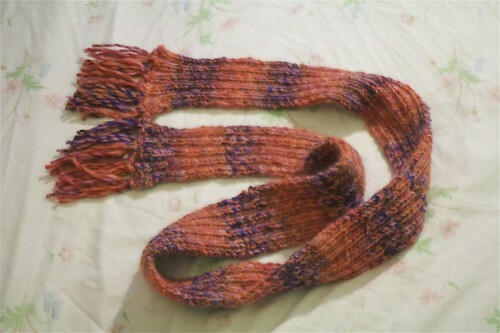 For those who want to know, this is how the ribbed scarf turned out! I have given it to one of my my sister’s as a gift. 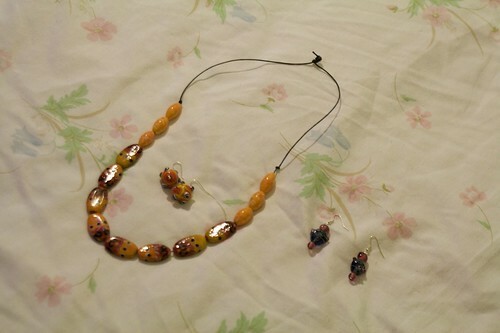 For the other sister I made her some beaded jewelery.